For homemade gifts this year, I made hot sauce and Irish cream to bring to my parents. They turned out alright, but there are definitely things I would do differently next time. 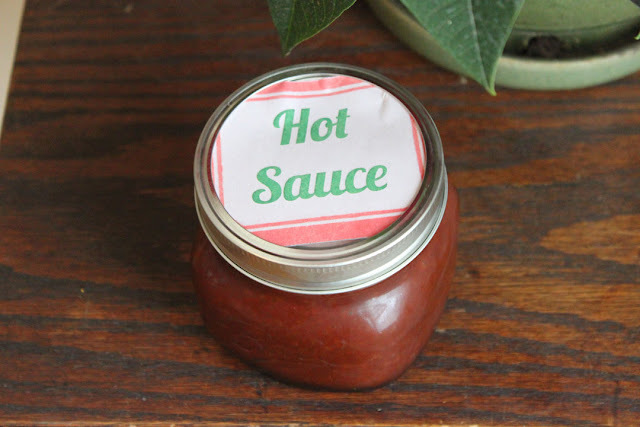 I got the Hot Sauce recipe from the etsy how tuesday blog. I was going to make it last year and didn't get around to it. 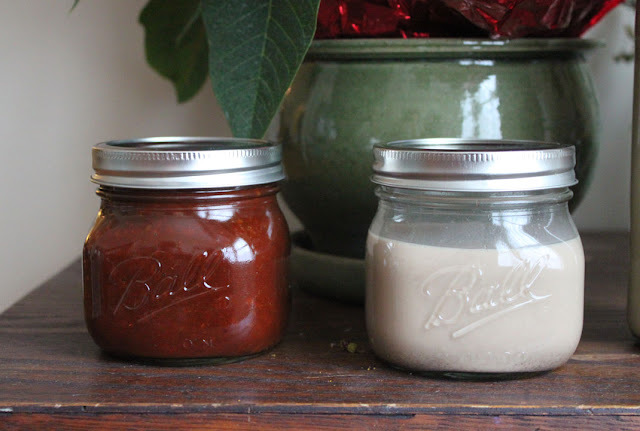 It is tasty, but I didn't make it spicy enough, and I couldn't find the lid of my blender when I was making it, so I had to blend it in the magic bullet, which I would not recommend, it left a few too many chili chunks for my liking. The flavor was really nice though, and I'll definitely try it again. 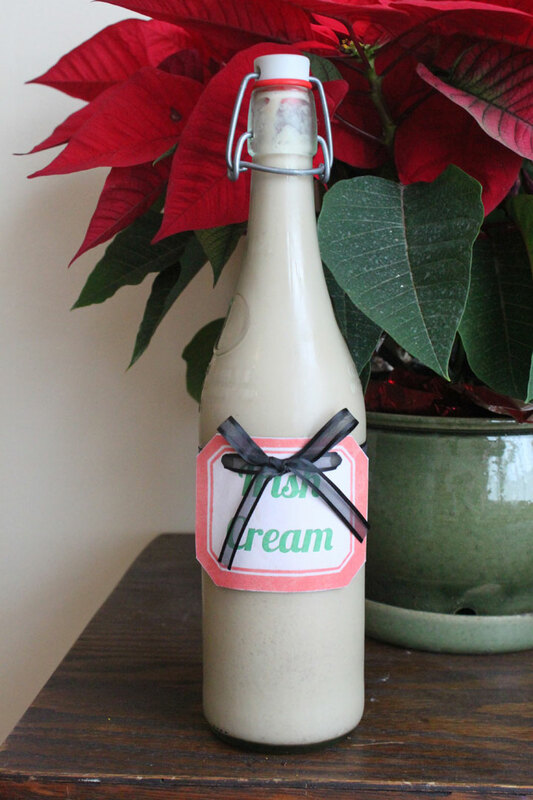 I got the Irish Cream recipe from the design sponge blog. It was tasty, but I definitely would use less whiskey next time. The cream base was soo decadent though, I will definitely try it again but less boozy so you can taste more than just the alcohol. Finally, for the labels, I used the Pugly Pixel Letterpress Effects Tutorial as a guide, though it didn't really show through as much when I printed them as it did on the screen. I still think they turned out pretty cute though, and I like making something homemade for giving at the holidays so, overall the projects were a success.